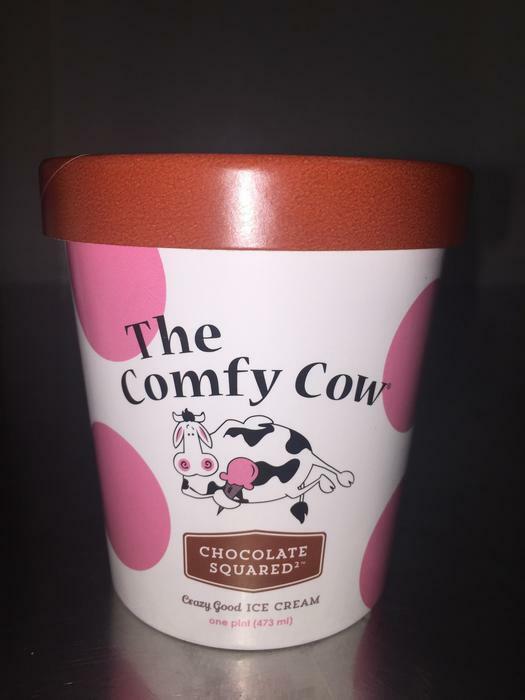 The Comfy Cow is recalling pints of Banana Puddin Y’all, Chocolate Squared2, Cookies and Cream, Cow Trax, Double Fold Vanilla, Georgia Butter Pecan, Intense Dark Chocolate, Salted Caramel, Strawberry Fields Forever. The product may be contaminated with E. coli or have high counts of coliform. The recalled products were sold between June 13 and July 21, 2017, in retail stores in Kentucky, Missouri, Indiana and Tennessee. Customers who purchased the recalled products should discard them or return them to the place of purchase for a full refund. Consumers with questions may contact the production facility at 502-384-2556, Monday – Friday, 9am – 3pm (EST).